Manufacturer & Supplier of Flash Alarmer. Our product range also comprises of Electrical Control Panels, Solar Equipments and Electrification Projects & Services. 8 channel flashing / buzzing alarmer. 8 channel dry contact inputs. 1 common alarming contact output. 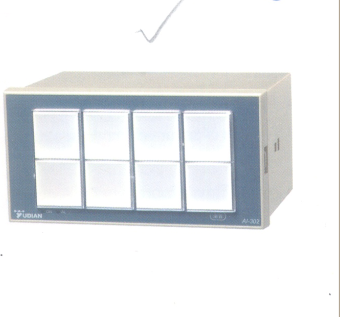 Provides test and silencer, can be operated by the panel keys or by external connected switches.